Just over a week ago, we introduced a new design for the Columns screen. Today, we moved the new design over to the Sort Order screen, so that both have a consistent user interface. 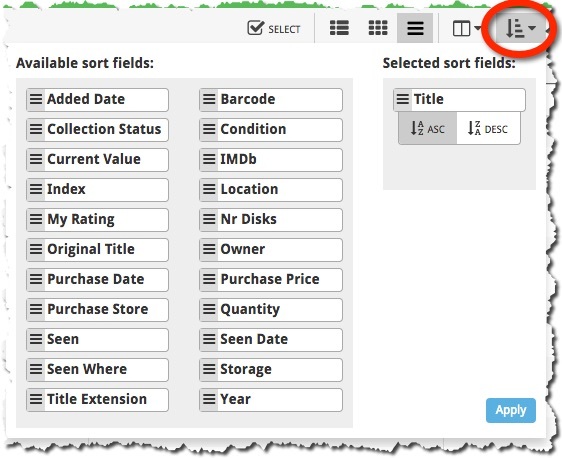 Just drag your desired Sort Field to the right, then select Ascending or Descending using the toggle buttons below the field.